Journey into the belly of the beast tomorrow. 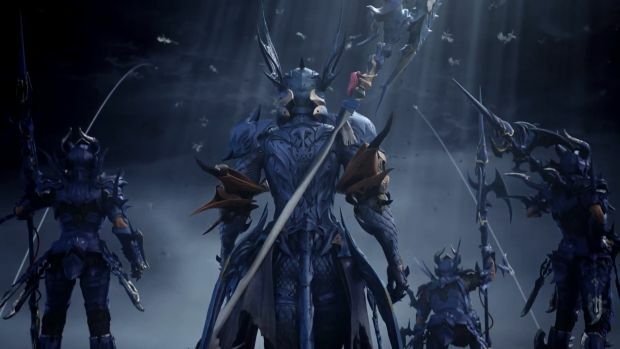 Square Enix released a new video giving a glimpse into what players can expect to see when they take on Final Fantasy 14’s new raid in the Heavensward expansion. This new raid, dubbed Alexander has you going inside the giant primal by the same name. The new raid launches on Tuesday and is just the latest addition to what has already been a pretty massive expansion to the original game. 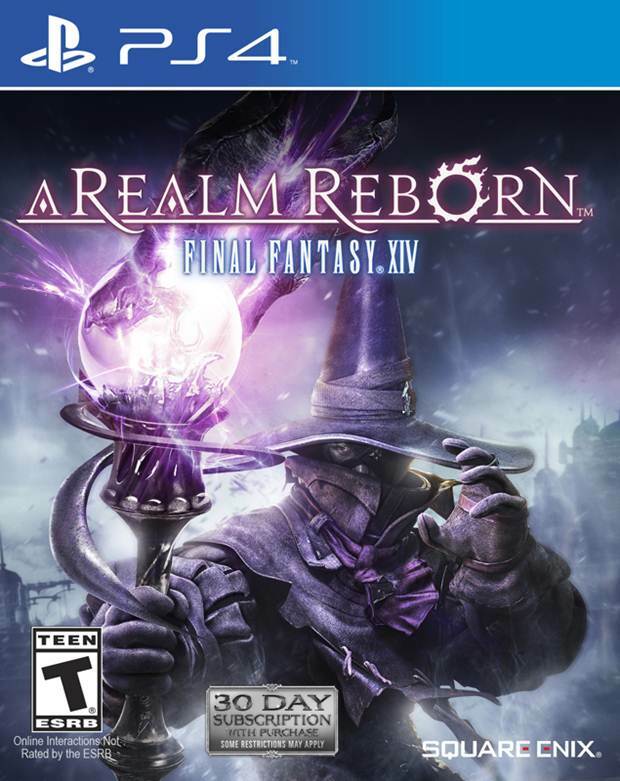 As we reported back in March, the Heavensward expansion to Final Fantasy 14: A Realm Reborn required a minimum of 50GB of space on the PS4 HDD. The space requirements are no less taxing for those who are playing the game on the PS3. Those using the last generation console saw download sizes of 20GB at minimum, which will mean there are some PS3s that simply cannot house this expansion and the base game. It also means the expansion is quite a bit larger than some other standalone games you can download to your Sony consoles. The Alexander Raid is similar to a past raid that was released for the expansion known as The Binding Coil of Bahamut. Luckily, you’re not required play the Binding Coil before you take on Alexander. There are some requirements in order to take on the primal that was summoned by the goblins however. Apparently it will require at least eight players of level 60 or higher in order to participate. The Alexander raid for Heavensward officially release on the PS3 and PS4 on Tuesday, July 7. Check out the video below and tell us what you think.